"YOU MAKE THE CALL. THAT'S ALL!" ​IN JOHNS CREEK. WE'RE YOUR GUYS! Repairing your damaged appliance could be very tedious and complicated especially if you have little knowledge about the appliance repair. However, at Johns Creek Appliance Repair Co., we are here to ease your headache. Our main concern is to ensure that we fulfill our customers’ satisfaction at any given time of the day. The first thing we do before meeting our customers is to listen to them as they present their needs to us via phone calls. These phone calls enable us to know precisely what kind of services they want to be offered and also enable us to meet our clients with all the tools required for the repair. Customer satisfaction is our topmost priority and that is why we make sure that we give you all the satisfaction you need. We ensure that our services satisfy you every time we do repairs in Johns Creek. Further, all our experts have their licenses and insurance that allow them to practice in the repair field. With their high training and experience required to excel in this field, we ensure that they offer you high-quality services. We have also created page where you can visit and draw important information from all FAQs answers that you need from us. HOW DO WE REPAIR APPLIANCES? Step 1: The size of your appliance does not matter. Whether you have small appliances such as a microwave or big appliances like a dishwasher, we offer repair services to them. 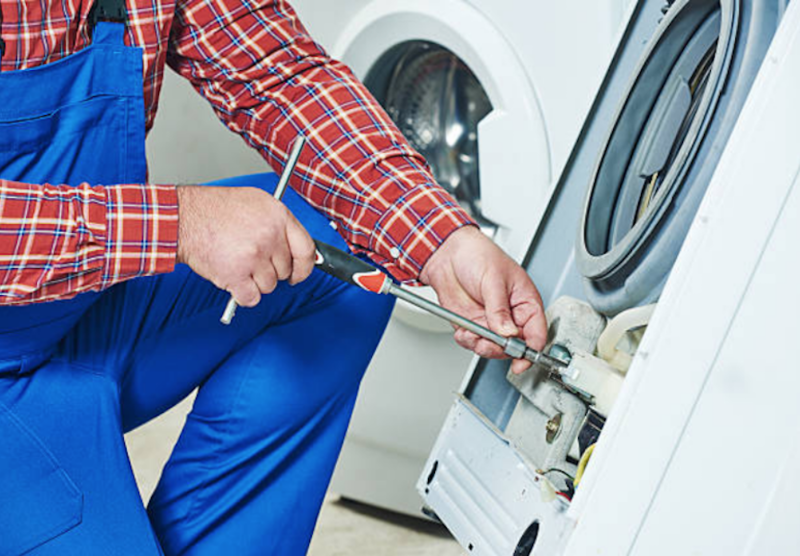 Thus consult us whenever you notice breakage or malfunctioning of your appliance. Step 2: Probably, you must have heard about our company, get recommendations from different been of maybe you might have seen positive reviews from our customers on our websites. Our high-quality services have enabled us to attract many customers over a long period of time in Johns Greek. Our websites have also played a major role in marketing our business to our potential clients in the Johns Greek, GA area. Step 3: Although we interact with our customers online, the best and the most reliable way to find us is dialing our number. Anytime you need our services, contact us and we will give you immediate response. Step 4: We create rapport with our clients so that they may feel free to speak out their problems and give us full details first before we look into their problems. We also ask them a number of questions when they make their calls. These questions are very helpful to us since we are able to know exactly the kind of problem you are having with your appliance and find solutions for them. 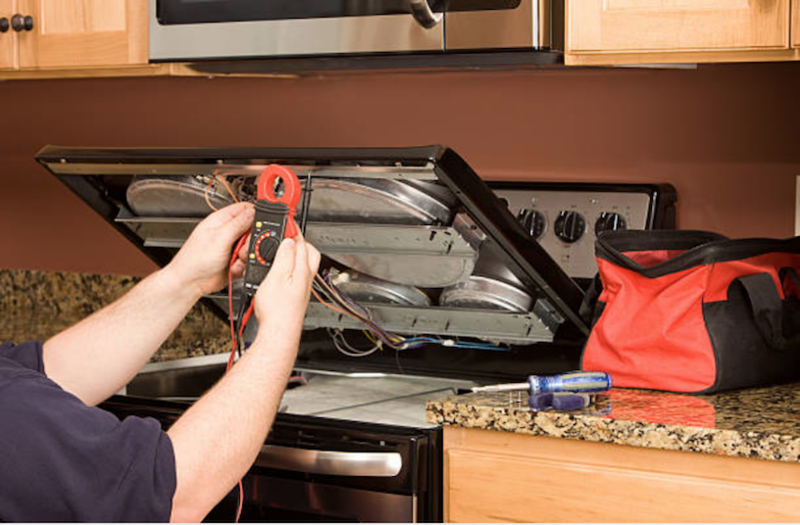 Step 5: Some appliance may need urgency in repair, therefore, when you give us a call, we will either give you recommendations on troubleshooting solutions over the phone before scheduling to come out and give a thorough check on your appliance. This explains why we offer a 24-hour service; to ensure that our repairmen can reach you at any given time of the day. Step 6: Any time you contact us for our services, we will never ask you to bring your appliance to our companies for repair. Thus, we send our experts to your home on time, and they come dressed professionally. Step 7: In order to save on your time and the same time offer you the best services, we make sure that we find out the problem with your household appliance as fast as possible and repair them immediately. Step 8: Customer satisfaction is always our main agenda before everything else. We will only bill you after you give us an assurance that you are fully satisfied with our services. Step 9: Our hope is that after we leave you smiling because your appliance will be working again, you will consider giving us the first call next time you experience appliance malfunctioning. We will not hesitate to show up at your door and fix your problem even quicker than before. ​Q. 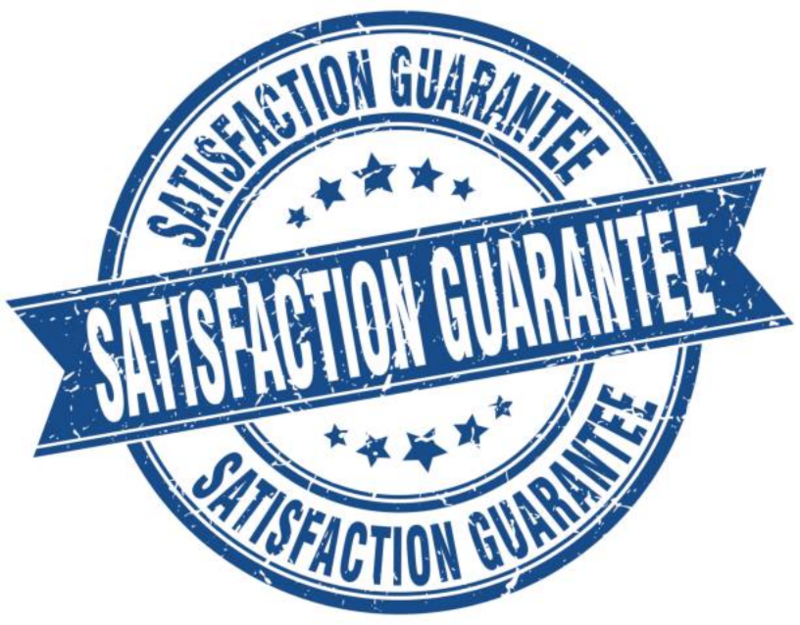 The most common questions we get from our potential clients is whether we offer them full guarantee on their satisfaction. A. Yes, our customers' satisfaction is our major concern. It is always a pleasure serving our customers by making sure that their needs are fully taken care of. It feels like a great achievement whenever we leave our clients happy and satisfied after offering them our services. Q. Our clients also ask about the time that our experts will arrive, or if they will take long before showing up. A. We make sure that we take the shortest time possible between two to four hours from the time that you make your call to show up at your door. In cases where you will have to wait a little longer, we ensure that we call you first and inform you about the delay. 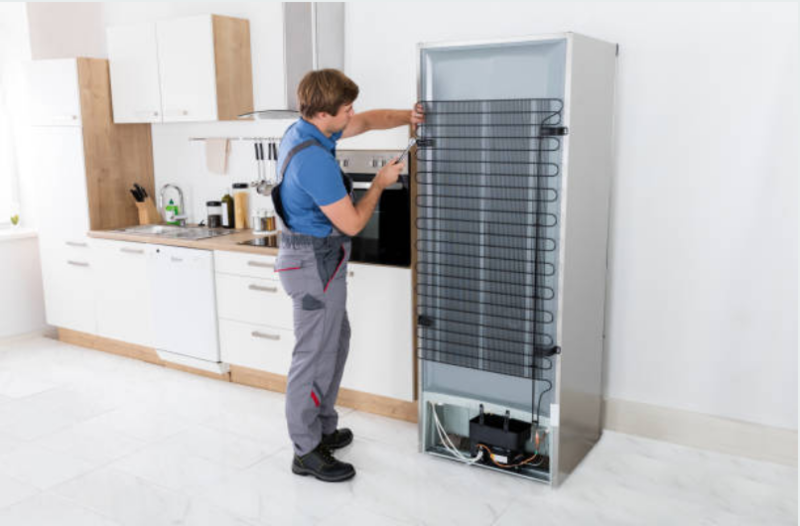 Nevertheless, most of the time will repair your appliance very fast without taking long or going back and forth to the supply house because our trucks are usually loaded with common parts of different appliance brands. Q. The other question that we are commonly asked is how we charge for our services and if we provide a quote to our potential clients. A. Well, there are many factors that influence the amount of fees that we will charge you. 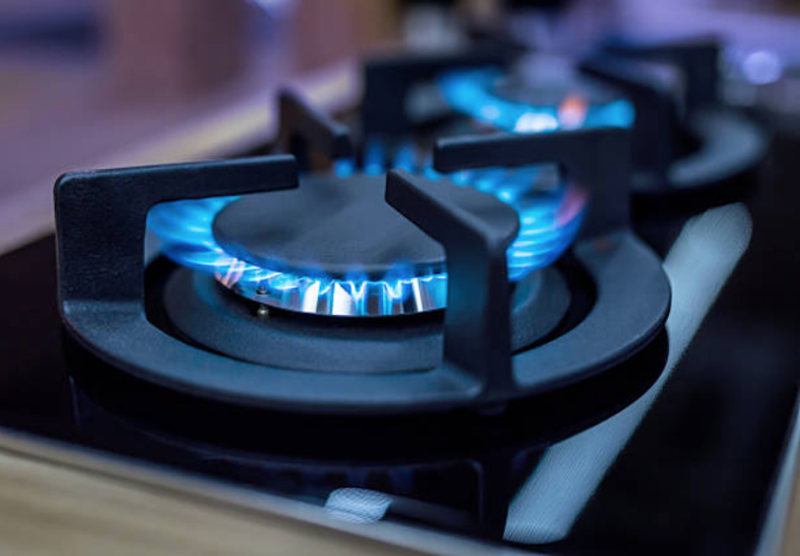 Starting from the appliance brand, the type of appliance that is malfunctioning, and we also check the extent of damage to your appliance so that we can settle on the final cost. ​We provide our customers with quotes over the mobile phone and often we will give you a discount if you assist us in solving your appliance issue. We are highly experienced in the repair field. Our experts have their licenses and insurance in good stand. Our company is family owned and we also promote honesty. We ensure that our customers are 100% satisfied with our services. Feel free to ask for coupons and discounts since they are available. We always show up at your doorstep. Nothing is as stressing as waking up in the middle of the night to get yourself a glass of water only to meet a patch of cold water on the floor and on keen looking to find out where the water is coming from, you come across chunks of ice everywhere. Afterward, you realize that the ice maker is broken and you cannot stop ice from spilling everywhere. It is quite depressing because in the middle of the night you might be stranded on what action to take. After spending all your day working, cleaning and cooking you will need to clean your dishes as soon as you finish eating. You, therefore, put your dishes in the dishwasher and switch on. After a while, you notice that your dishwasher is not working. With your little knowledge about appliance repair, you check but you do not notice any problem or any breakage on your appliance. 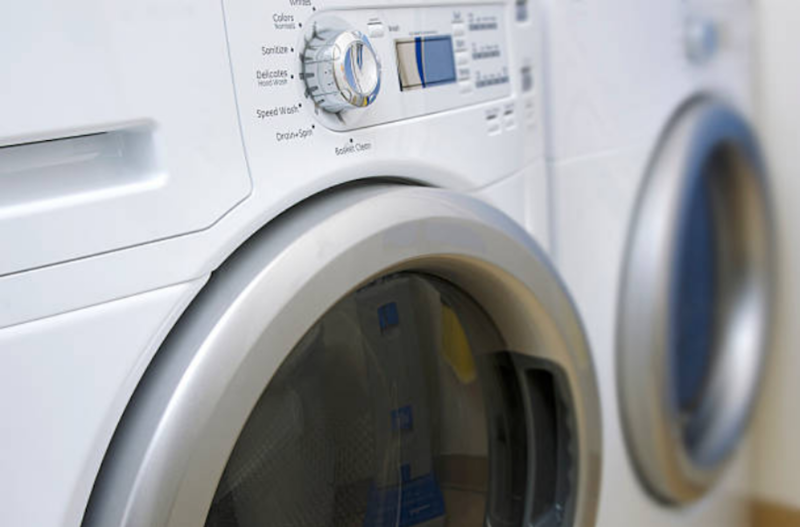 This is the perfect time to call the Appliance Repair Experts of Johns Creek. After experiencing the professionalism and high-quality services from our companies previously, you will not hesitate to seek our services any time you have an issue with your appliance. You often get disappointed when an appliance that is made to make your work easier breaks or malfunctions making it harder for you to carry out your day to day activities smoothly. 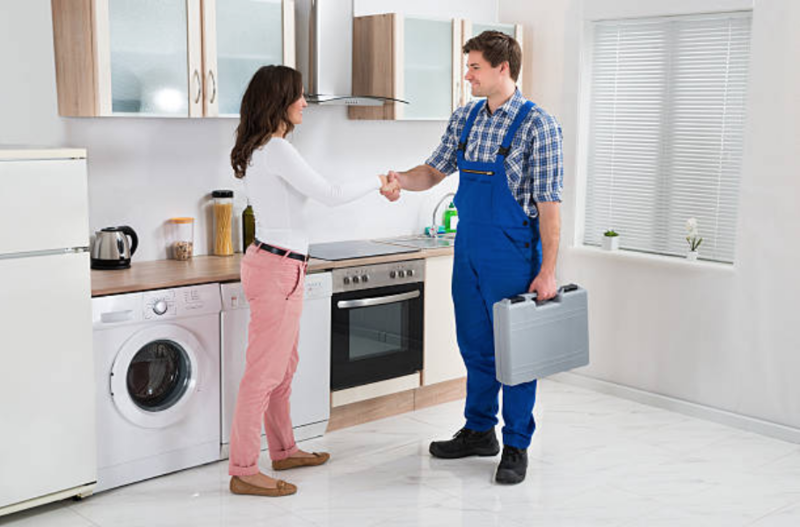 However, when you have a very reliable appliance repair company within your location, you will be able to seek their services so that they can help you fix your appliances and be able to function properly again. ​We always feel honored whenever we give our customers peace of mind knowing that their appliance has been repaired and in addition, they can call our company again when they face the same kind of problems with their appliance. 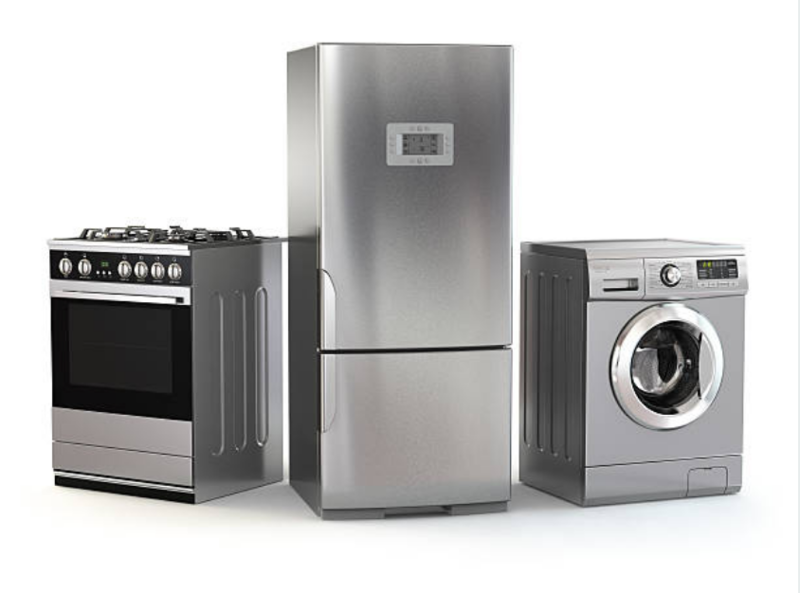 The good services that we offer our customers enable them to cut on the cost of frequent buying and replacing of appliance since they are sure of getting repair services from. 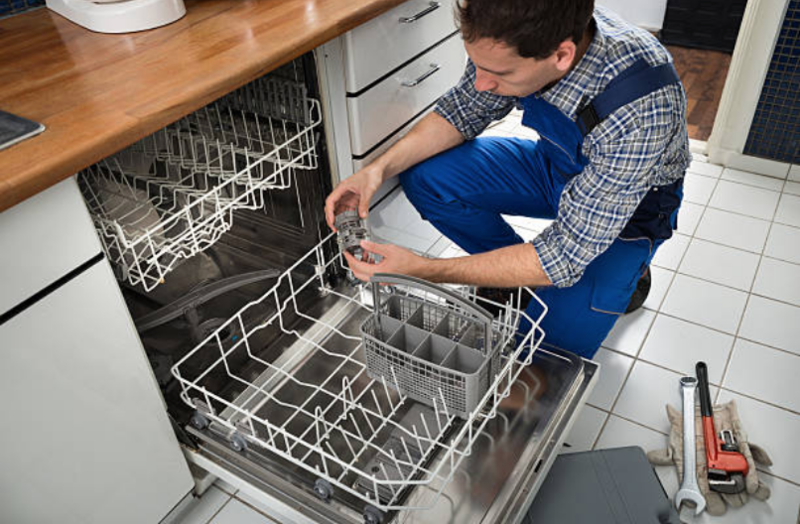 We do not often encourage you to try fixing any appliance on your own, however, we guide you by giving you some tips the will help you maintain your dishwasher to increase its durability. Always make sure that you check your dishwasher both inside and outside to ensure that it does not have leaks. After your dishwasher is done cleaning all the dishes, make sure that you empty the washer. 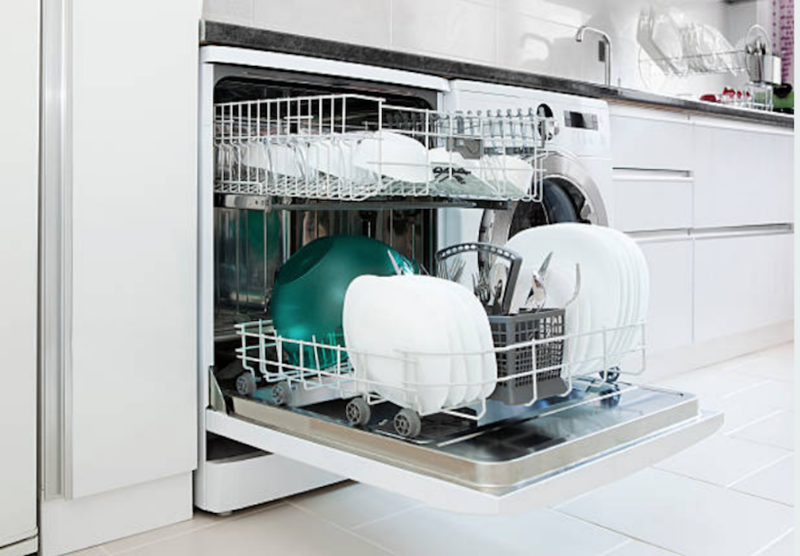 Ensure that your dishwasher is always clean and free from mold. Just in case you experience such, make your call and we will show up and help you fix your problem as soon as possible. Check to see if all of these things are working. If not, we can repair them all. If they are, we can come out and diagnose the problem with your dryer. Yes, we do offer our services to a large part of Georgia and we are much honored to do so. Please call 770-299-8149 to see if Johns Creek Appliance Repair Co. is able to come to your home and fix your kitchen appliances and home appliances. WHAT TYPE OF APPLIANCE BREAKS THE MOST? It has a lot of moving parts that may get lodged with food and dirt. Due to constant contact with moisture, it may lead to breaking down of some parts. Some parts may wear out because of the frequency of their usage. WHY YOU'LL LOVE JOHNS CREEK APPLIANCE REPAIR CO. It is evident that the residents of Georgia in Johns Creek appreciate the services they get from our company. This is from the positive reviews that we get from them on our websites and referrals from customers on a routine basis. We always make sure that our customers are 100% satisfied with our services. We also try to help them cut on extra expenses of buying and replacing appliance because we are always available whenever they want their appliance to be fixed. We also consider our customer's pocket and therefore we offer pocket-friendly services.